The Brick Castle: The New LEGO Minecraft sets! 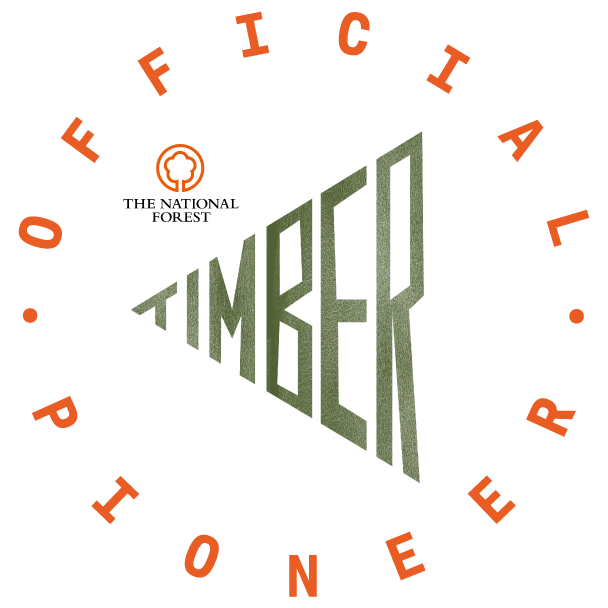 Minecraft is absolutely huge now, and it's been a feature in our house since it was in alpha version, and I remember very well the excitement when it came to the full game release. 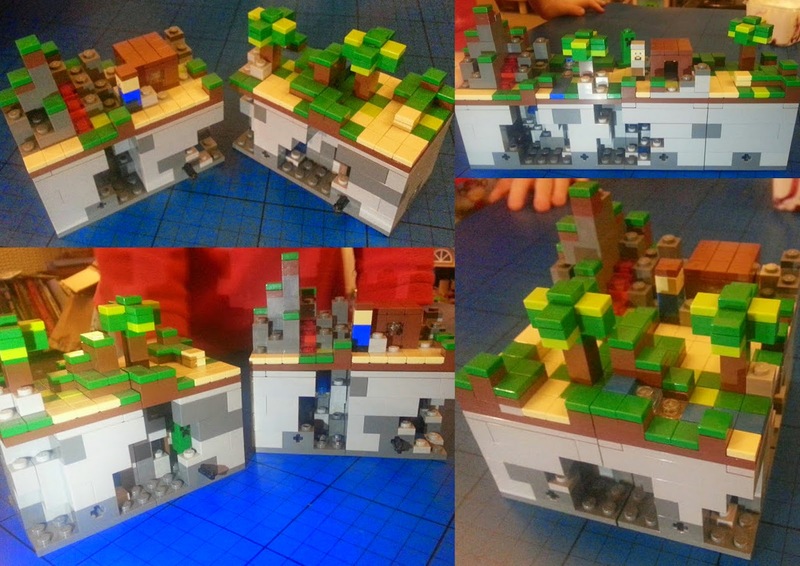 Ideally suited to LEGO on so many levels, I got hold of one the first LEGO Minecraft Micro World 'The Forest' set 21102 for Christmas 2012 for my partner. The official UK launch of the new LEGO Minecraft sets took place the other day. 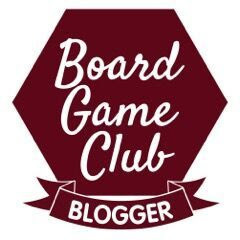 Sadly I wasn't there, but I will be reviewing and launching a giveaway for a set or two within the next few days, so keep your eyes open! 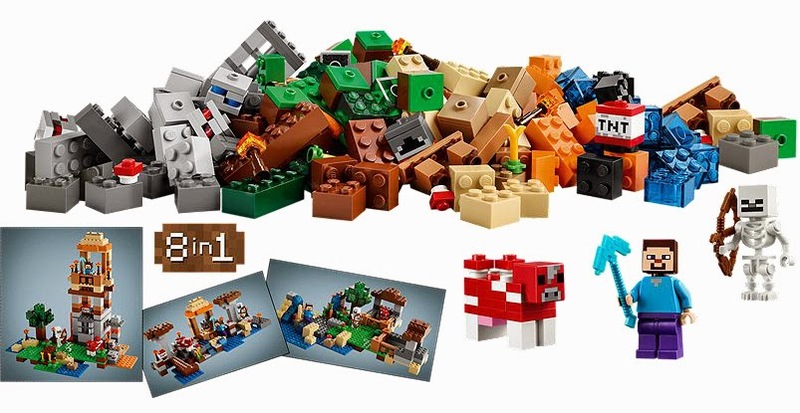 There are 6 sets ranging from £19.99 to £89.99 - The Cave, The Farm, The First Night, The Crafting Box and The Ender Dragon and The Mine. 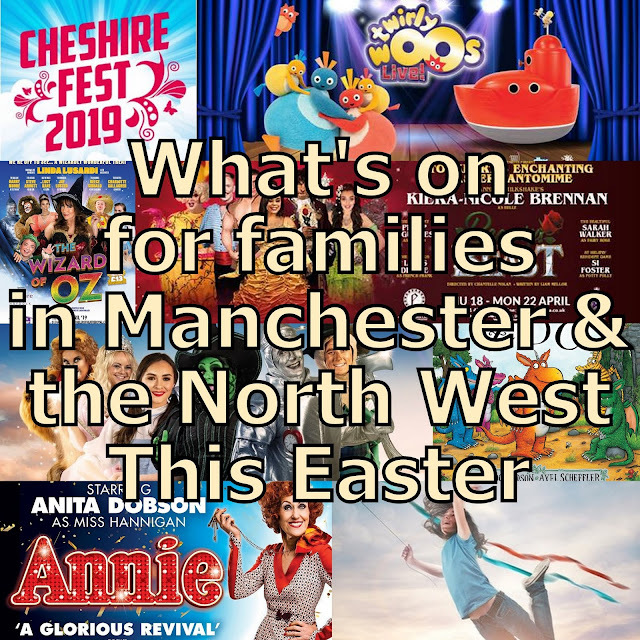 All of the sets are quite complex with some small fingerwork and therefore have a recommended age range of 8+. Very different to the Micro Worlds and designed for a full size minifigure, these aren't encased in the cube shape, and are more usual LEGO style. The Cave 21113 is the smallest set at £19.99. 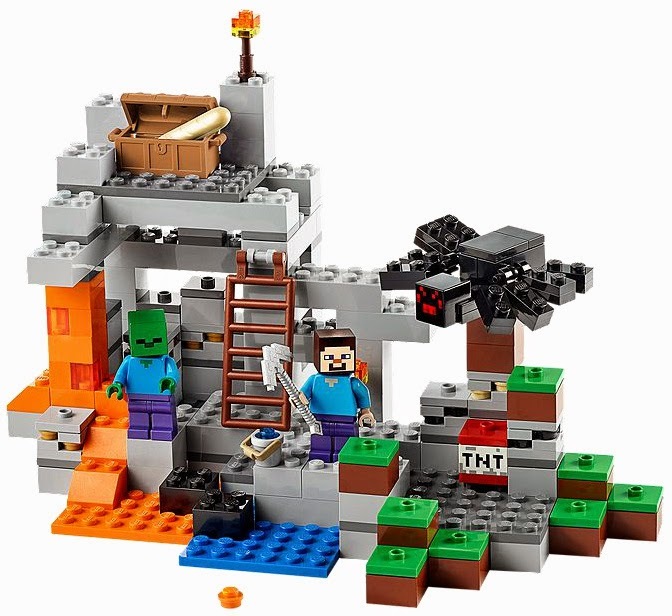 With 249 elements it's nice value and a good little playset with Steve, a spider and a zombie, and includes your all-essential pickaxe, TNT, lava, bread and a selection of minerals - including Obsidian naturally! 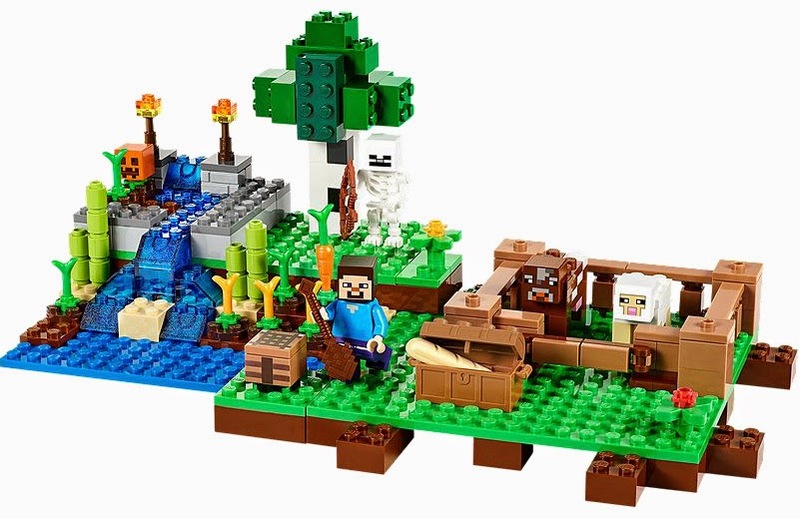 This is in my opinion by far the best value LEGO Minecraft set, and not beyond the reach of pretty much anyone who'd request it this Christmas. The Farm 21114 is next. This is still a lower cost set at £24.99 and has 262 elements. It's a sweet little homestead really, with a pen and animals, crops and your very own crafting table. Best bit of the set is the brilliant pumpkin helmet! The First Night 21115 does convey very well that relief you feel in Minecraft when darkness is falling and all you had until an hour ago was a hole in the ground which you'd bashed out using an apple, but now you have a palace with a bed and oven. 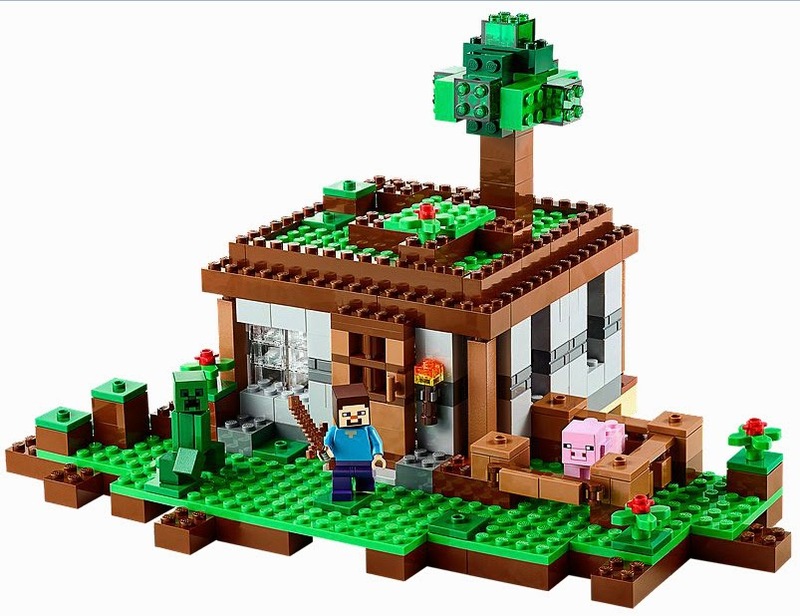 Complete with Steve and a creeper and a pig and a great sword. Only 408 elements, and nothing particularly interesting or large that we can see, so it may seem a little less value for your money at £39.99 than the 2 smaller sets, but actually you're paying for more complex design. The roof garden can be removed and the shelter is in two halves and opens right out (like the Simpson's House) for extended play. The Crafting Box 21116 is different. It answers anyone who questions LEGO's lack of user creativity. It is exactly as in the game, in LEGO and in life, a collection of bits and you have to make sense of it. 518 elements including Steve, pickaxe and TNT, a skeleton and a book of design ideas and inspiration - this is an 8 in 1 plus your imagination set. 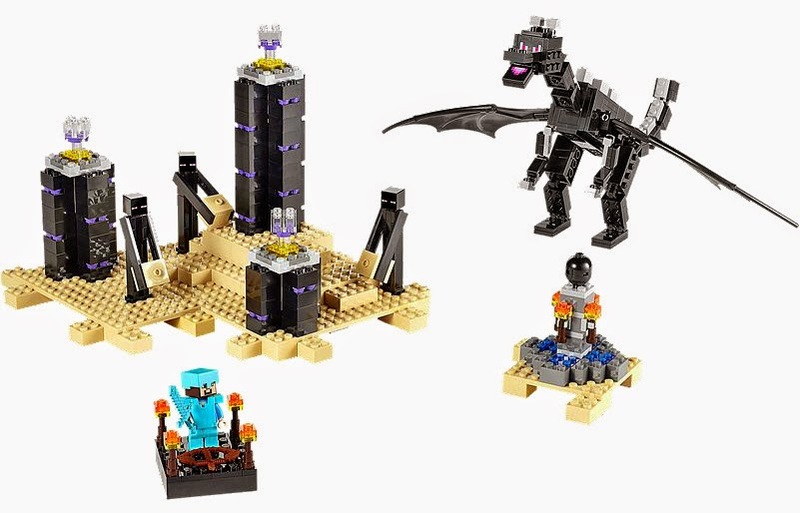 The Ender Dragon set 21117 is again very different. Stark, monochrome and creating a large and mainly empty play space for the 3 Endermen, the Ender Dragon and Steve in his fabulous Diamond Armour, I almost think this works better as a display piece. It's the final battle, you can't really play anything else with it. At £59.99 for 634 elements I'm not so keen on this set. Playability is limited, and so is free-building, although you could make some impressive buildings with all the black Obsidian and tan sand, and it has my favourite element - the light brick. (We actually reviewed this set a couple of weeks later. The Ender Dragon Review is here). The biggest set in the range is The Mine 21118. This is a large set at £89.99 and with 922 elements. It's a lovely set which makes a huge model. It looks great and has loads of playability although the model will be a bit fragile, and won't be good for under 6's. 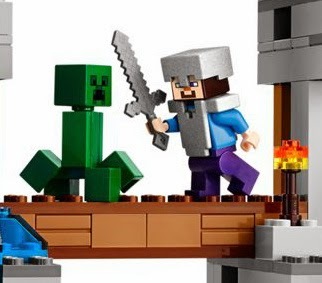 Complete with a mine cart and track, Steve, a creeper, a skeleton, a zombie, a spider and tons more, it's almost worth it just for Steve looking like a little boy playing in his armour! 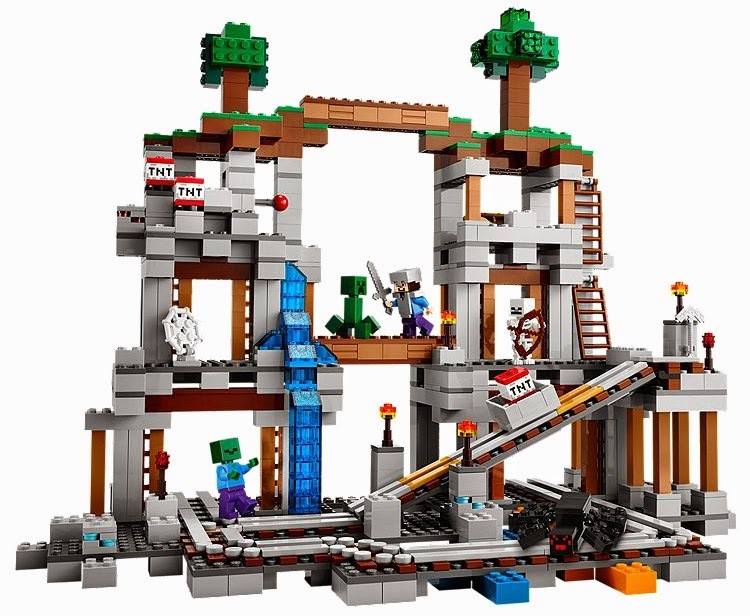 All new LEGO Minecraft sets are now available to buy at LEGO Shops and LEGO.com online. 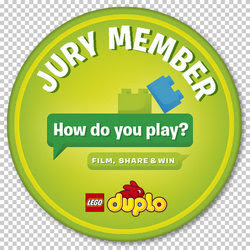 For all things LEGO Minecraft including designs, games and challenges go to LEGO Minecraft. This is fantastic! My son would love them all for Christmas. They are great! We love Lego and we love Minecraft. 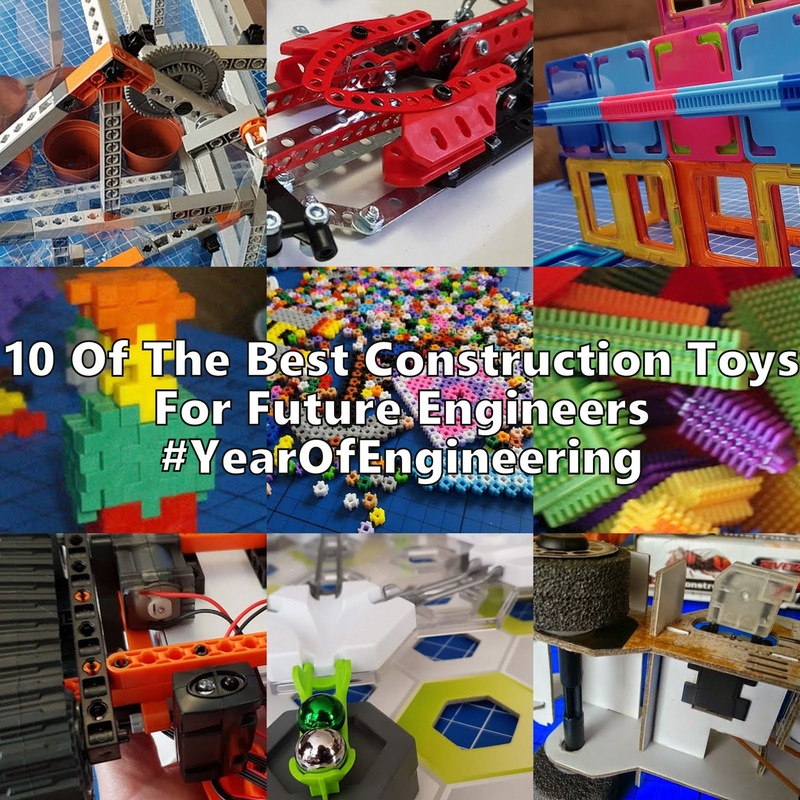 Pretty sure there will be one or two of these sets on our Christmas lists this year...shame they are too fiddly for the Little Man though, maybe Daddy will have to make it up for him to play with. Rex will want them all!!! 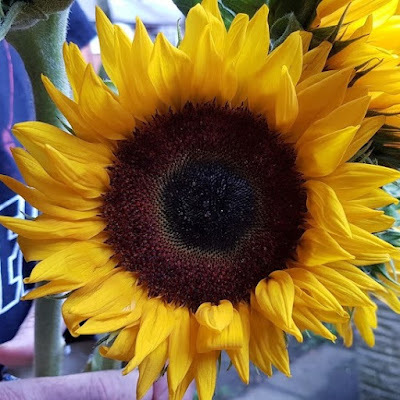 Thanks very much for reviewing these. My eldest is into Minecraft but not as fond of LEGO as his little brother but we saw these in the shop yesterday and asked for them so nice to have another opinion on what would be best. I don't know where E has heard about Minecraft but he seems to think he loves it! I know he would love the LEGO though! My son somehow got into it from watching youtube videos on it of other people playing it. I had to filter quite a bit out, some of them have a lot of cursing, stampy longhead and his friends are ok though.